Imprint has been printing since 1982, we are a family business, we have grown and become known by our clients as providing service, value and fairness. Now with our digital print technology having colour is more affordable than ever. At Imprint Colour we have high tech litho and the latest digital presses. Our digital colour presses print fantastic litho like colour at fully rated speeds and supports double sided printing up to 400gsm. We can also print a long sheet up to 660mm long for printing 6 page A4 brochures and landscape A4 booklets. With our array of modern equipment we’re able to give our clients best value. Along with modern in house finishing we can turn work around more quickly to meet our customers schedules. We are located in Aldershot on the A331, Hampshire close to the M3 and within easy reach of London. We have a large factory allowing for a streamlined production process and giving us room to grow in future. We have PUR Perfect Binding, this machine enables us to bind paperback books, catalogues and manuals. The great thing about PUR Perfect Binding is that it produces a book that is much more robust and durable than traditional perfect binding. We also have in-house lamination and digital foiling. With these and so many other finishing facilities onsite we’re able to offer faster delivery. Our customers range from businesses small and large to churches and charities around the UK. So if you require leaflets, brochures, letterheads, business cards, business forms, Pull Up Banners or display printing; whatever it might be why not browse our website or give us a call if you don’t see what you want. 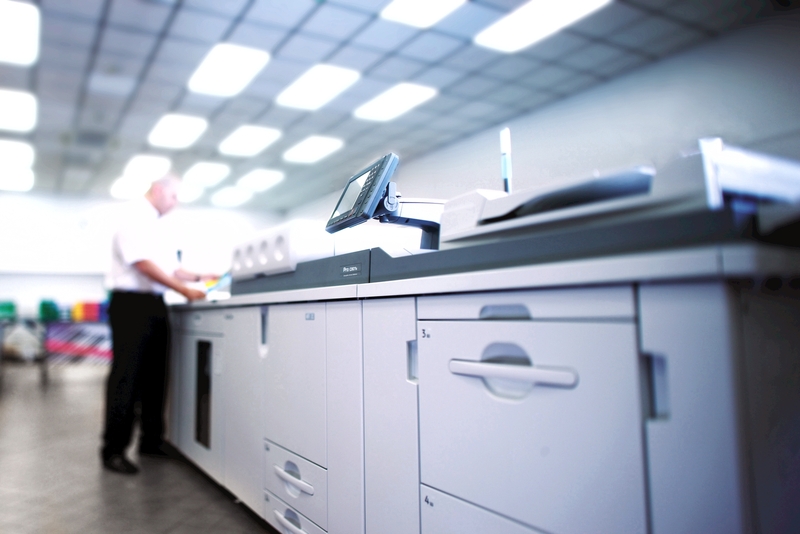 imprintcolour.co.uk builds upon our experience in offering quality, fast turn around print. We’re not just a faceless internet based business, we produce your work ourselves and take pride in it, we can even turn some work around same day. We’re happy to welcome visitors to our factory. We do however ask that visitors make an appointment prior to calling. Most of all we want our many customers to be happy with their printing and come back again and again.